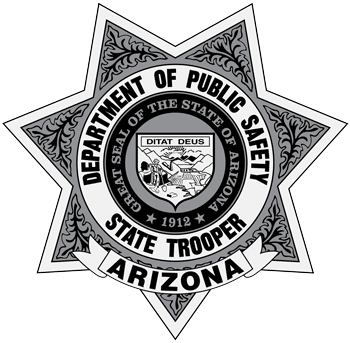 DPS Sergeant who was involved in a collision with a wrong-way driver on Interstate 40 on November 17, 2018, will be available for interviews. The Arizona Department of Public Safety will host a media availability with Sgt. Paul Damgaard, whose actions on November 17, 2018, likely saved the lives of other motorists before his patrol vehicle was struck by a wrong-way driver on Interstate 40 near Flagstaff. Steven Knapp, the driver who witnessed the collision and took video of the incident will also be present.